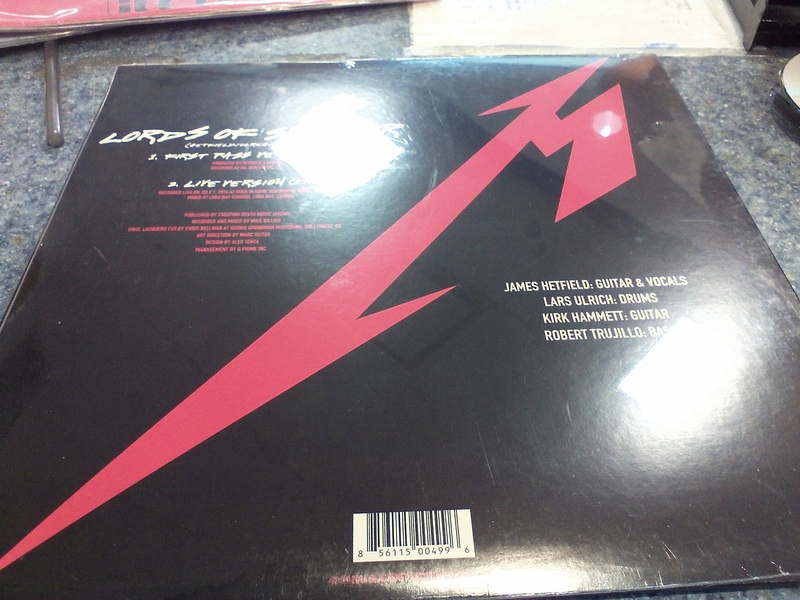 BRAND NEW METALLICA EP- LORDS OF SUMMER. 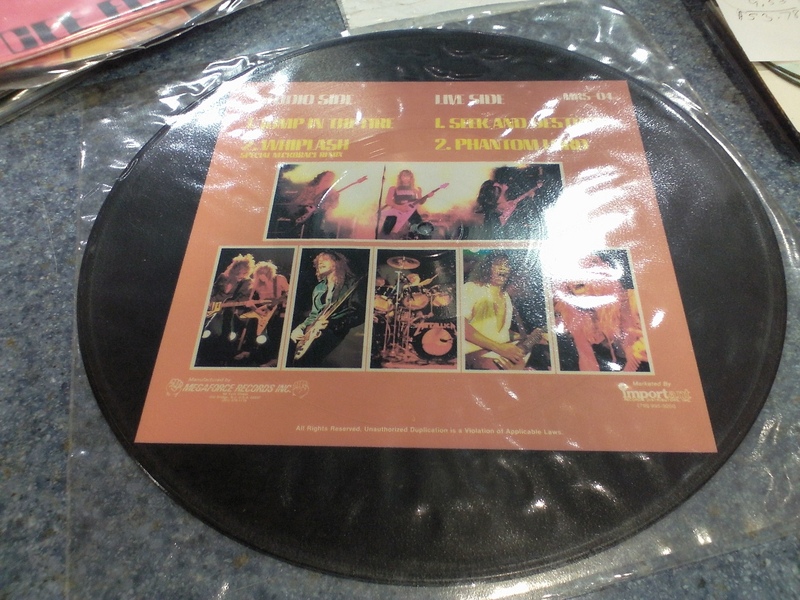 DISK FEATURES UNRELEASED LIVE VERSION AND FIRST RECORDED VERSIONS OF LORDS OF SUMMER. EP IS NEW IN WRAP. 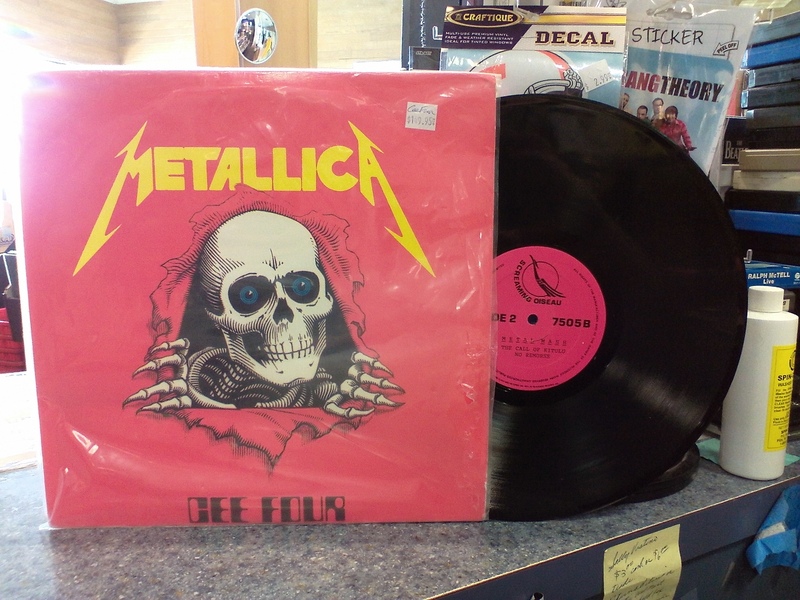 A MUST FOR METALLICA FANS! Be the first to review “METALLICA LORDS OF SUMMER EP – NEW IN WRAP” Click here to cancel reply. 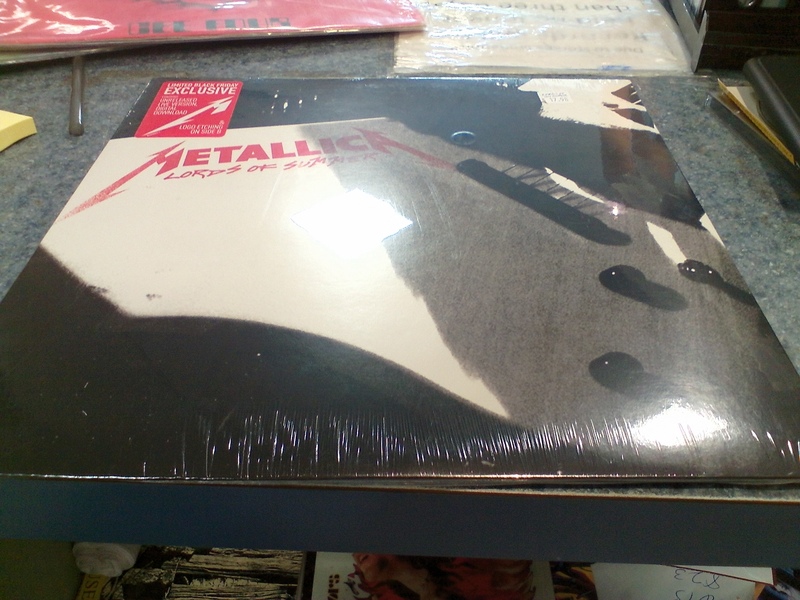 METALLICA WHIPLASH PICTURE DISK – LIKE NEW!